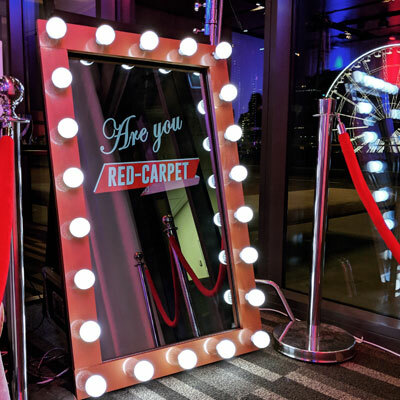 We are pleased to now offer brand new for 2019 our magic mirror photo booth for sale. 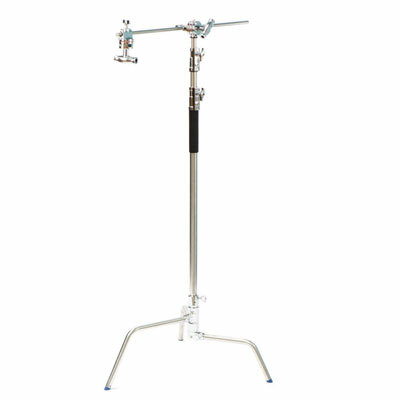 This is the latest must have at weddings or corporate events. 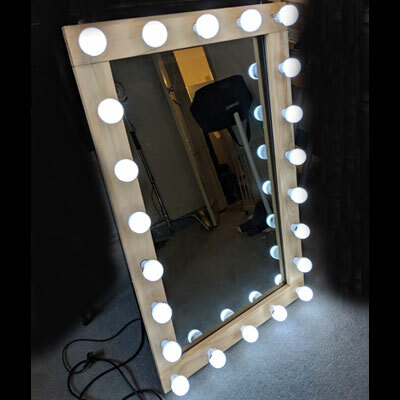 It looks just like a real mirror with an illuminated LED frame, but hidden behind the two way mirror glass is a large LCD screen which brings the mirror to life and adds the magical element. 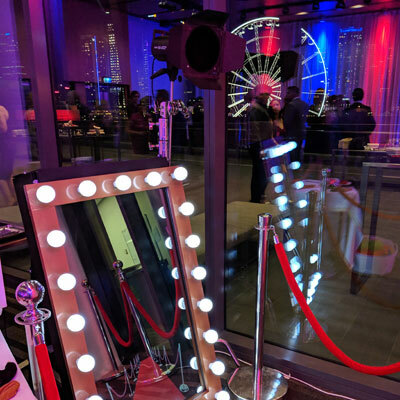 Complete with a touchscreen that allows guests to interact with the mirror and a hidden DSLR camera to capture amazing photos with instant prints. We have two price options available. 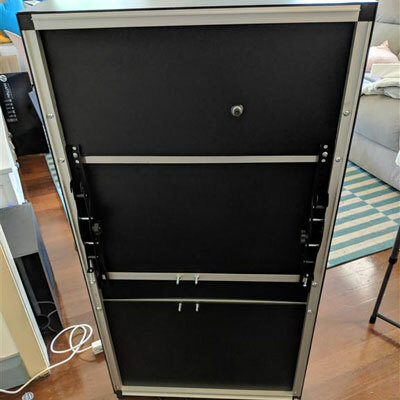 Either we can supply the magic mirror photo booth ready for you to add your own choice of camera, laptop and lighting for only $6995 or we can supply a complete solution with everything ready to go for $9995. Made here in Brisbane, Australia. Delivery time within 14 days. 12 months software support by email or teamviewer included with the complete system.